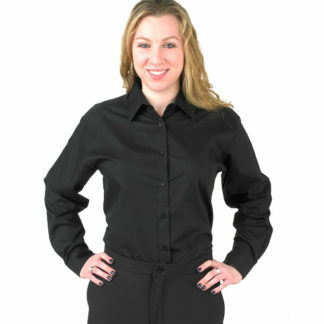 First of all we carry men’s and women’s dress shirts for the service industry. Available in black and white only, banded or regular collar. 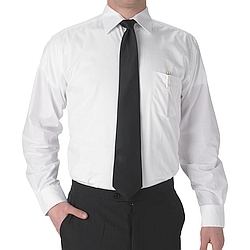 Long and short sleeve styling, in a great performing 65% poly/ 35% cotton blend. 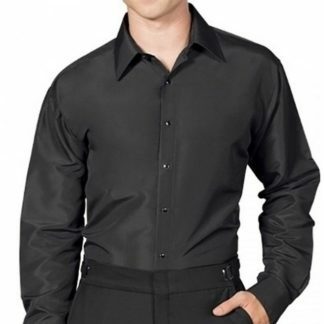 Perfect for waiter’s and waitresses in casual restaurants, banquet servers, limousine, Uber or Lyft drivers. Machine washable and soil resistant. 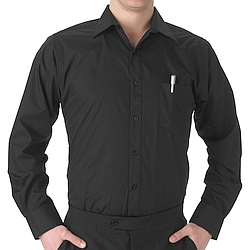 Available from two leading suppliers of uniforms, Henry Segal and Neil Allyn. 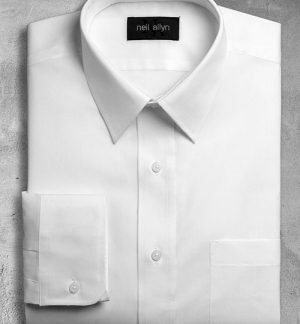 Furthermore, they are durable, wrinkle resistant, easy to care for and will work as hard as you do. Great quality at a affordable price!